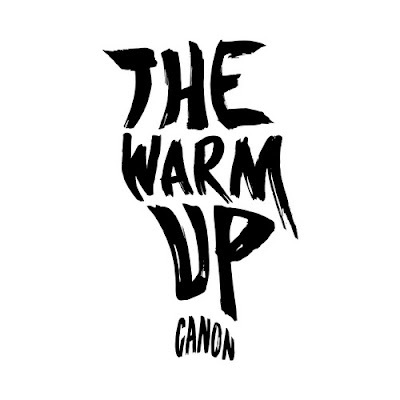 From a long off-season, Canon's returning to music with a new sound and a fresh perspective. Before every game there's a warm up. This is only the beginning. This is just the warm up.